So it's time to buy a car. You need to take a test drive and not just a quick ride out of the parking lot and around the corner. Pay close attention on the test drive and look, listen, and feel. Look – We’re not talking about looking at the vehicle inside or out because by now you will have decided whether you like (or can put up with) the look of the car. If you haven’t taken a good like under the hood and it’s a used car, shame on you. The look that you have to take has to do with safety and sight lines. Are a you a five foot tall man or woman? Climb into that monster size truck and try to look (safely) out the windows. You’ll feel swallowed whole! Make sure that when you’re on the test drive, you have good sight lines meaning you can comfortably adjust the seat and mirrors to see in back of you and to both sides. If you’re an environmental nut and can’t bear driving a gas guzzling vehicle, good for you. But if you’re 6 foot 8 inches tall, that Prius just won’t do. Listen – Not to the music blasting from the speakers or the roar of the 8 cylinder muscle car. Listen to the sounds around you inside the car. Is anything rattling, humming, or buzzing? Is there wind noise from air hitting the vehicle at highway speeds? The more important feel is what you physically feel when you drive. Do you hate feeling the slightest bump on a road or do you speed up when driving over speed bumps because you like the way the vehicle handles? Almost everyone would like to drive a Corvette, Camaro, Mustang, or other sports car now and then. If this is going to be your everyday car though and your commute is 40 miles each way to work, are you able to walk without pain or stiffness upon exiting the car? Do you like your vehicle to respond immediately when you step on the gas pedal or do you expect a slight delay because you’re driving a small four cylinder vehicle? 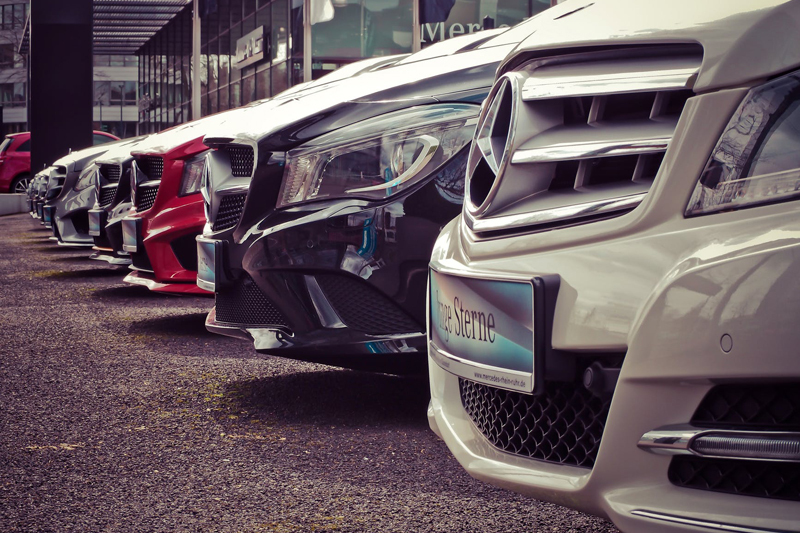 These are the main things that you should be thinking about when test driving any vehicle. Most people spend over an hour per day in their car and they aren’t cheap so make the right choice and make sure you look, listen, and feel. Need help buying a new or used vehicle? Contact me at ProAutoBuying.com and get the best deal possible...guaranteed!